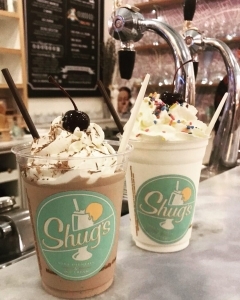 Touristing around downtown Seattle or need to fill a sweet tooth craving after a downtown show? 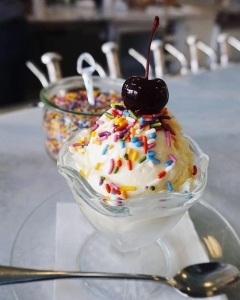 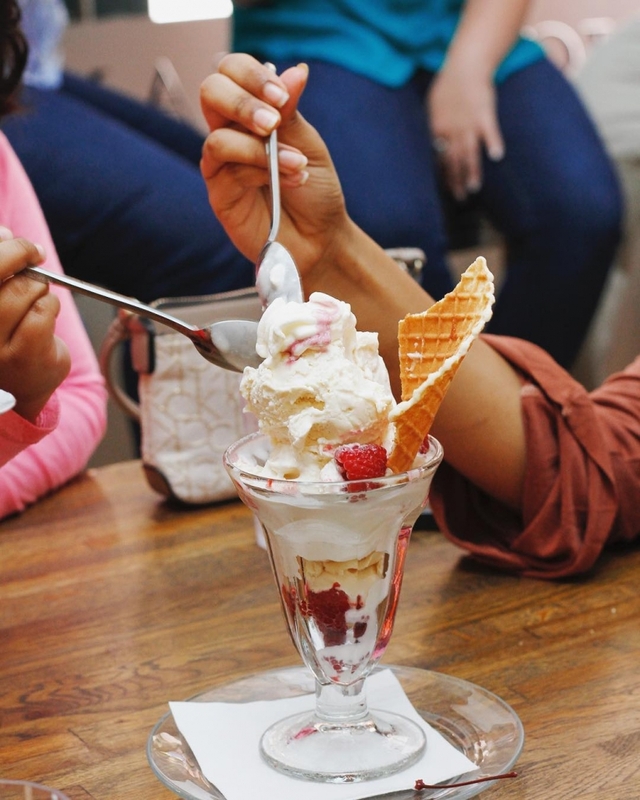 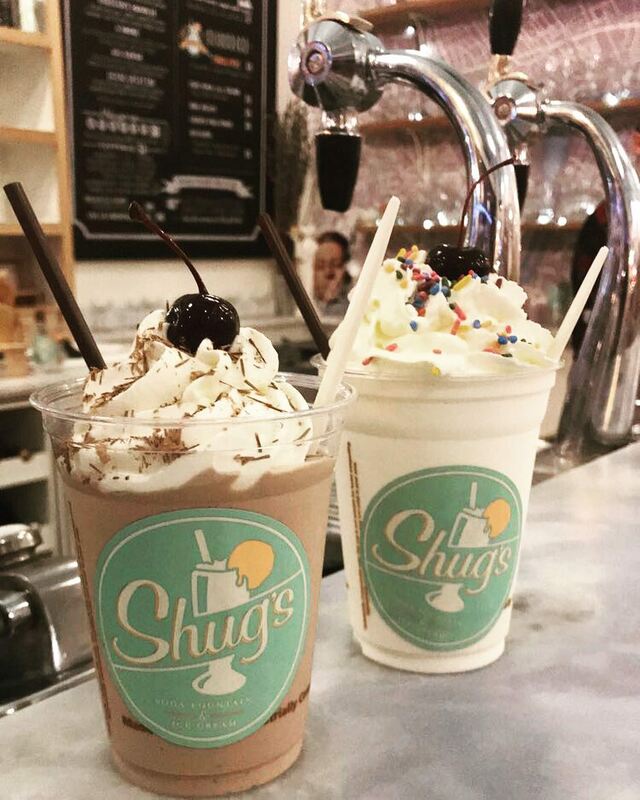 Look no further than Shug’s Soda Fountain and Ice Cream on the edge of Pike Place Market. Owners Colleen Wilkie and Paul Dormann serve up mountains of Lopez Island Creamery ice creams and house-made toppings for treats ranging from classic scoops and decadent sundae to affogato and ice cream cocktails.